As he has since the Tournament of Champions in Kapalua, Rory has continued to play a 9° M5 Driver, of which he's found remarkable success this season. At TPC Sawgrass, Rory averaged 305 yards off the tee for the tournament - good for fifth in the field. 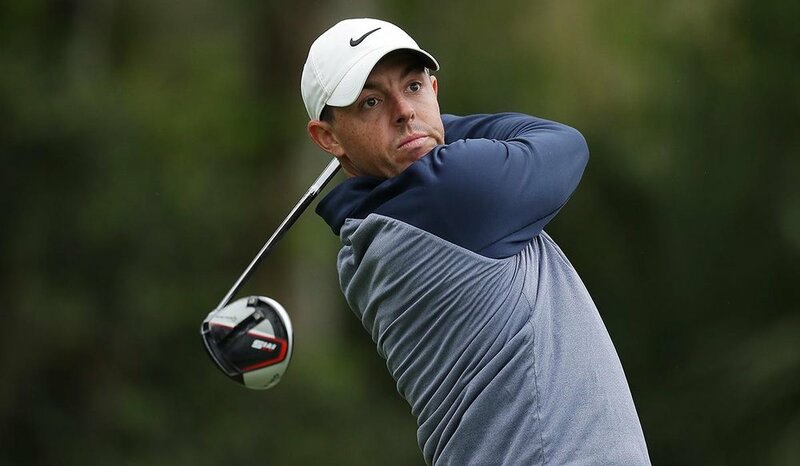 In addition to the M5 driver, McIlroy also games a 19° M5 titanium fairway, which he put into play the same week he added the M5 driver to the bag - in Kapalua. Rory's first PGA TOUR win of the season is the 4th win for the new 2019 TP5/x golf ball - joining Johnson (x2) and Fowler as staffers who've won playing it. Rory's preferred golf ball is the is the '19 TP5, stamped #22. Working diligently on finding his putting stroke, McIlroy added the new Spider X putter to his equipment arsenal this season and the results have been impressive. This week, he carded 21 birdies or better en route to victory. 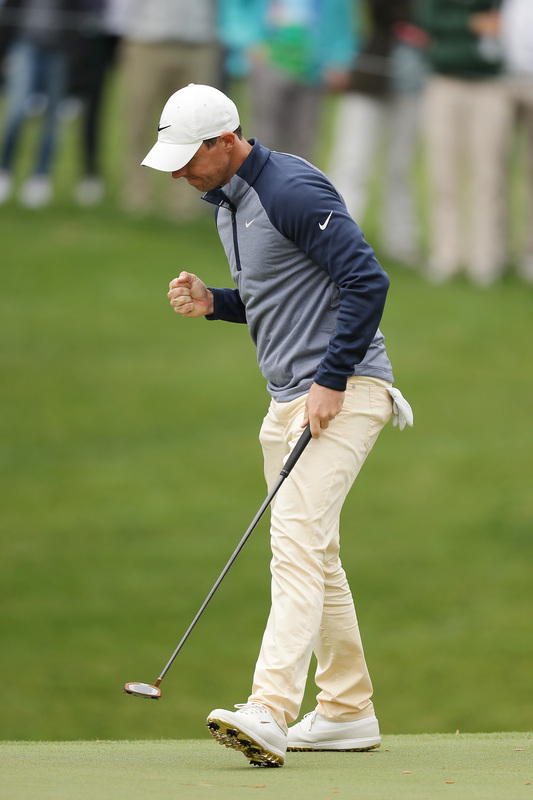 His win is the second on the PGA TOUR with the company's newest putter; joining the winner of the Honda Classic. Having played the Milled Grind Wedges since first joining Team TaylorMade, Rory's setup has remained fairly consistent throughout the year. This week, he opted for the Milled Grind Raw in 48°, complementing it with 54° & 60° Milled Grind Hi-Toe wedges. For more information on Rory or any of TaylorMade Tour staffers' equipment, click HERE. For all other requests or additional information, please contact the TaylorMade Communications team.